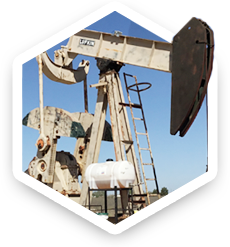 More than a traditional pump off controller, our patented auto-adjustable algorithm increases the efficiency of your oil wells. Increase your production output while reducing energy and maintenance costs. Monitor the performance of your wells from anywhere with an internet connection. 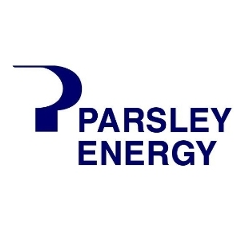 Our telemetry system lets you keep an eye on your well in real time, and adjust operating parameters without visiting the wellsite. You don’t have to invest a big amount of money buying equipment, setting up antennas and buying software licenses, and then wait for several months for a return on investment. There is no risk for you. You just pay a fixed monthly rate and start reaping the benefits. There is no fixed contract, so if it is not working for a well, you can cancel at any time. We will install the controller on your well, and configure it optimally for you. We take care of everything! During the time our service is active, you will have unlimited technical support. If for some reason you need a hardware replacement on-site, we will do it for free. 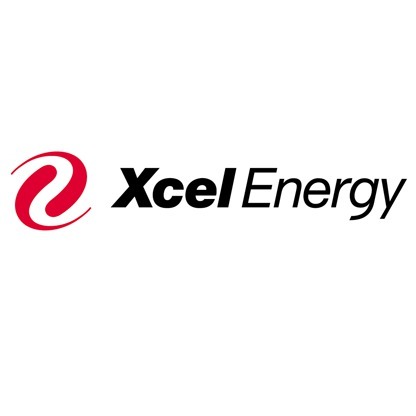 A significant operating cost reduction mainly due to reduced maintenance and energy savings. These reductions happen by drastically reducing the number of starts from 96 with a traditional timer to less than 30 with a controller while maintaining or increasing production. 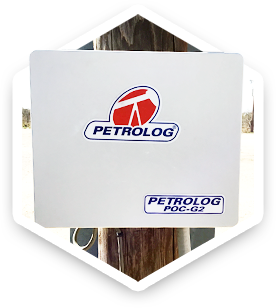 Petrolog Automation, Inc. was founded in 2007 to provide automation solutions for the oil and gas industry. The focus is to provide innovative solutions that help our customers increase their barrel count and optimize their production efficiency. 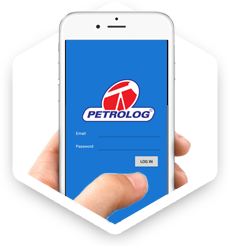 One of the great advantages of Petrolog Automation is that all the technological solutions are developed and manufactured in-house and from the ground up by a very experienced engineering staff. This allows quick response to market demands and great customer service. Sign up to our newsletter and receive periodic updates.